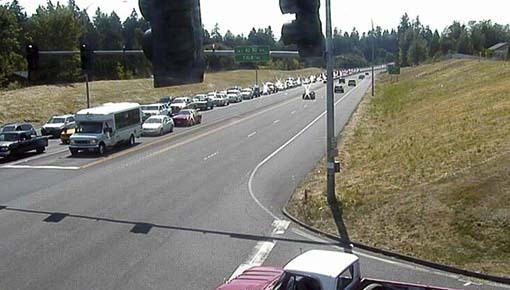 VANCOUVER — People who use State Route 500 between St. Johns Road and Andresen Road should expect delays during construction to improve safety on the highway this fall. Beginning Mon., Oct. 15, contractor crews working for the Washington State Department of Transportation will begin the first steps to make significant safety improvements to SR 500 near Northeast Falk Road/Northeast 42nd Avenue and Northeast Stapleton Road/Northeast 54th Avenue. During a weekend-long closure later this month, crews will remove the existing traffic signals, install new median barrier, and restripe the highway to extend merge lanes. Beginning Mon., Oct. 15, contractor crews will work on the shoulder of the highway during daytime hours. Both directions of SR 500 will close between St. Johns Road and Andresen Road from 11 p.m. Fri., Oct. 26, until 4 a.m. Mon., Oct. 29. During the closure, travelers will need to plan ahead and use alternate routes. The weekend closure is extremely weather dependent and will be rescheduled if rain is forecasted. Drivers will have uninterrupted traffic flow on SR 500 between I-5 to Fourth Plain Boulevard. Travelers who use the sidewalks or bicycle lanes will be unable to cross SR 500 at Northeast Stapleton Road/Northeast 54th Avenue until an overcrossing is built. WSDOT is working with partners to find opportunities to expedite funding. 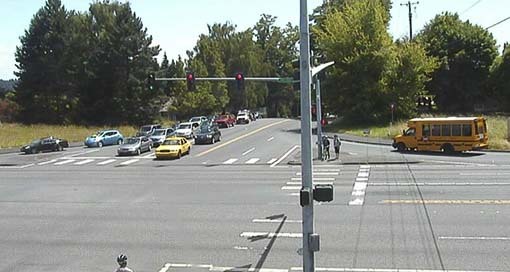 Those who use SR 500 can sign up to receive the latest project and closure updates via email.